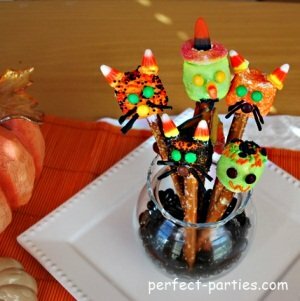 Halloween has really grown in popularity among all ages and would be a great way to celebrate and have some fun treats. 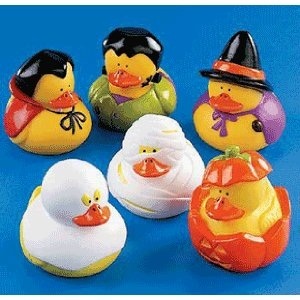 Play Duck Pond using these Halloween Rubber Duckies (1 Dozen) Here are more details for this Party Game. 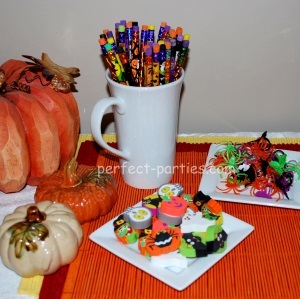 These also make cute favors or party decorations.